Living with a disability is hard enough, but it is even harder for children trying to grow up and having to understand why they’re so different to others. Recently, one woman has decided to turn one childhood toy, that often lacks diversity, into a way for children to celebrate their differences. 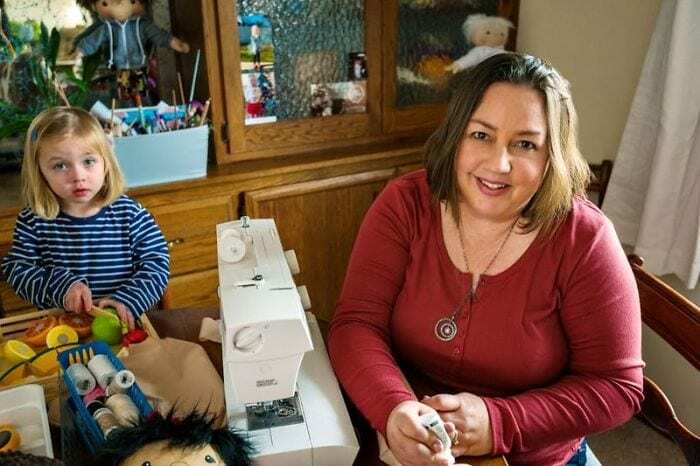 By making custom dolls, Amy Jandrisevits is changing lives – one toy at a time. Amy Jandrisevits, who hails from Wisconsin, has been a collector of dolls since she was a child. However, as she got older, she started to realize the real lack of diversity in the dolls. It was her experience as a collector and a social worker that prompted her to start her small business four years ago, A Doll Like Me. The purpose of A Doll Like Me is to create ‘one of a kind’ dolls that represent the children that they’re being given to. Amy explains that it’s really difficult to explain to children, especially those with disabilities, that they’re beautiful the way they are “but you’re never going to see a doll that looks like you.” The small business owner ensures she goes above and beyond to create dolls that closely match their new child owner. 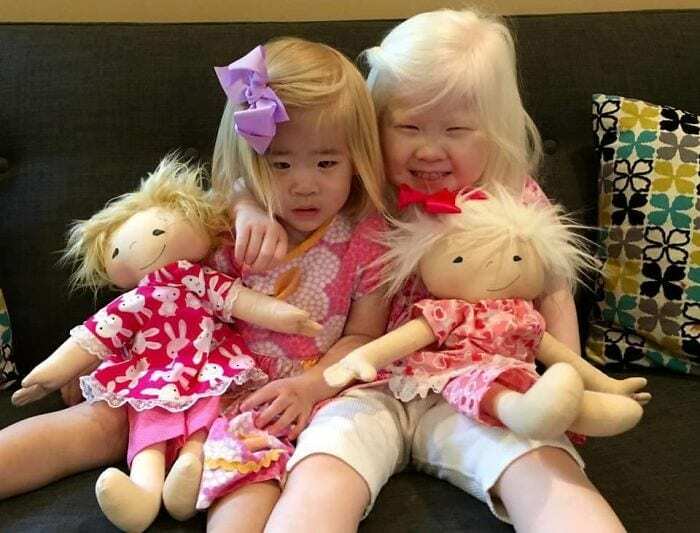 Amy Jandrisevits has created dolls that have missing limbs, scars, unusual birthmarks, albinism, and so much more. So far, over 300 children have been treated to a doll that is just like them, but this business owner has a greater mission. She hopes to turn her small business into a non-profit organization that donates the dolls to children who need them. 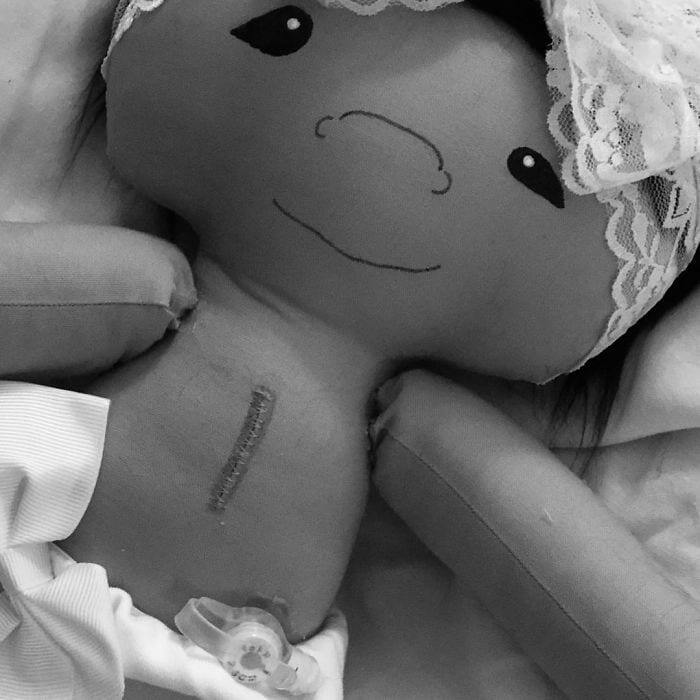 Amy has also been working with a children’s hospital to find out which kids would benefit from one of her dolls. A Doll Like Me now has its own GoFundMe page in order to become a non-profit organization which has already nearly reached its $100,000 goal. This will enable Amy to bring smiles to more kids’ faces, by creating dolls that are just like them.